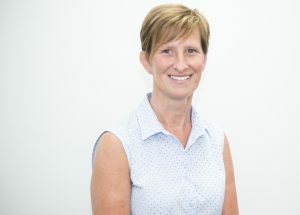 Michelle joined Mistral in 2003, she has a background in sales administration in the truck industry having worked for truck dealerships in the past. She has the unenviable task of trying to organise the Sales Team. Michelle also works wonders in our order processing and will be often found dealing with final specifications and vehicle deliveries.